Pastor Nomthi Odukoya is an educationist and life coach with a Masters degree in global human resource management. 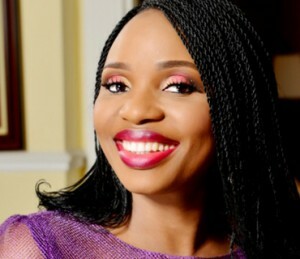 As the Co-pastor of The Fountain of Life Church, Lagos, Nigeria, she ministers the message of Hope to her congregation and women around the world. Her ministry and message of Hope to women spans across Nigeria, South Africa, Europe and the USA. She lives in Lagos, Nigeria with her husband Pastor Taiwo Odukoya and children.